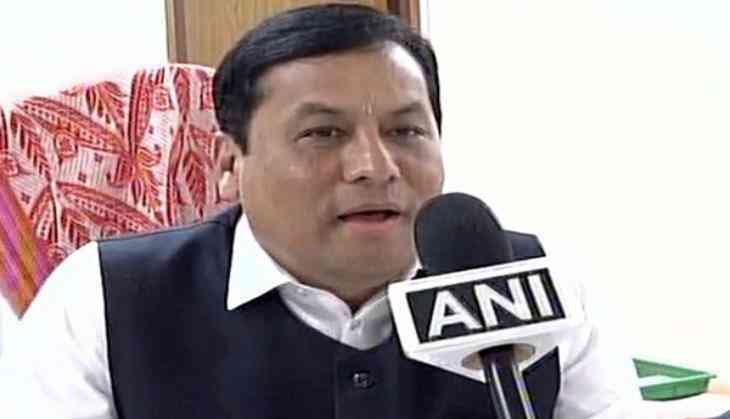 Assam Chief Minister Sarbananda Sonowal has claimed that a "motivated campaign" is going on surrounding the Citizenship (Amendment) Bill to derail the pace of the development the state is witnessing in the BJP rule. Addressing the Asha and National Health Mission convention here, Sonowal assured the people that the land, culture, language of the indigenous people are fully safe in the hands of the present government. The Citizenship (Amendment) Bill, passed by the Lok Sabha on January 8, seeks to grant Indian citizenship to non- Muslims who fled religious persecution from Bangladesh, Pakistan and Afghanistan, and entered India before December 31, 2014.